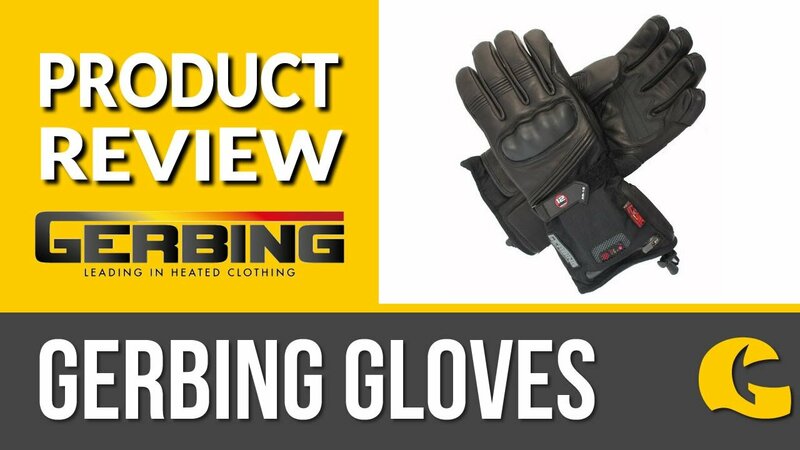 Waterproof and warm: Perfect for winter these motorcycle gloves have dual chambers, which will see you through the winter season. These Rukka gloves come equipped with a 100% waterproof Gore-Tex membrane, which is also one of the most breathable on the market, so your sweat can evaporate away. They also have a two year warranty. Chamber 1: Chamber one offers warmth and waterproofing, with the majority of the padding on the top of your hand - the area that is exposed to wind chill the most. This chamber offers better feel on the handlebars or would be the ideal choice in harsh winters, so you can benefit from your heated grips. Chamber 2: Chamber two is the option for all winter riding. They're padded all round, still offering the same waterproofing, but this time the entire hand is enclosed in padding offering you warmth. The quality you expect from Rukka: These motorcycle gloves have all the protection you could want, especially in winter when you're more likely to have an off. The knuckle protection is made of carbon and you've also got a scaphoid slider. The outer is constructed of soft leather, which offers abrasion resistance in the event of a slide.